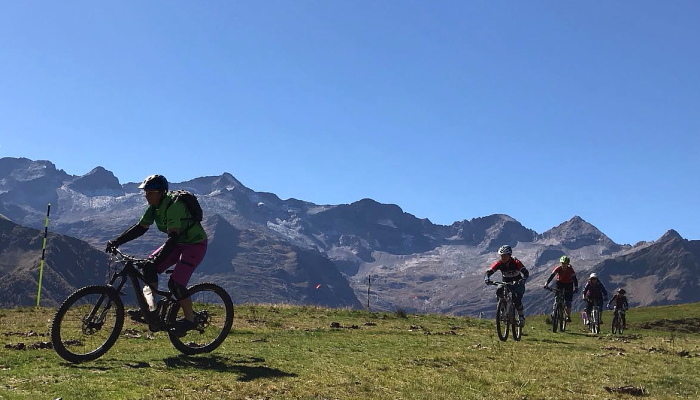 Going bike riding in the mountains is no joke, and it is absolutely essential that you get the right bike and accessories so that your ride is comfortable. 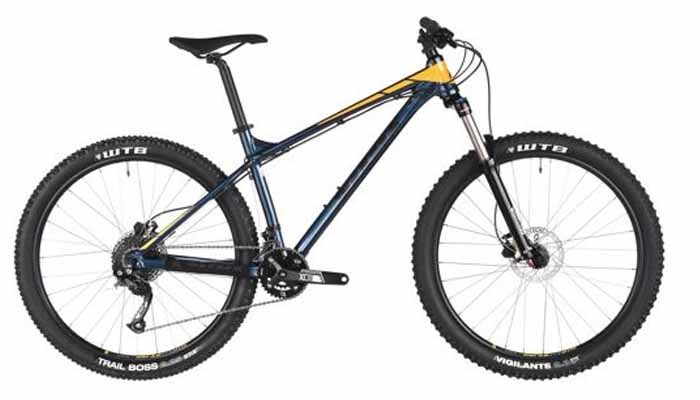 Mountain bikes can be as expensive as $1000, but if you are not keen to spend a lot of money on a mountain bike, you could go for a less expensive one. The “Commencal El Camino Black 29er” is a good idea for someone who is buying a mountain bike for the first time and wants something that is reliable and durable. A helmet can save your life, especially if you are up in the mountains. It is good to opt for a bike that is snug and also gives you some amount of ventilation so that you don’t have sweat dripping all over your face. When it comes to the right clothing, it is good to go for padded shorts and the BDI 8-Panel Gel Shorts is a great option. 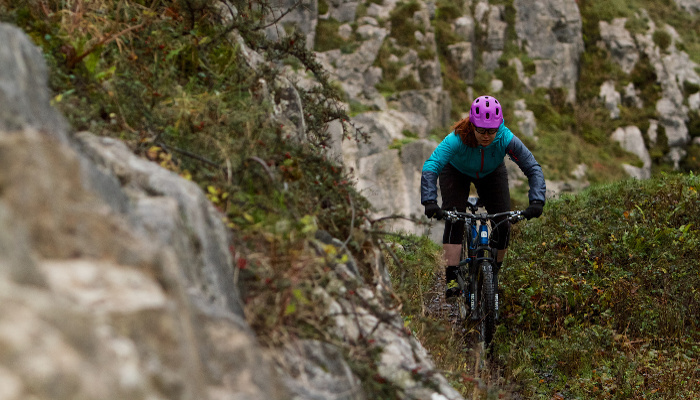 Some people might prefer the fox ranger shorts, but padded shorts provide extra comfort during the ride. As far as gloves are concerned, there are both full and half finger gloves, but full finger gloves are a better option when compared to half finger ones. Other accessories include sunglasses for eye protection.